My new and FIRST children’s book is NOW available! I am ECSTATIC to share that the cover for my soon-to-be-released Children’s book is complete! I will be officially revealing the cover here on my website. Stay tuned for details about the cover reveal date. 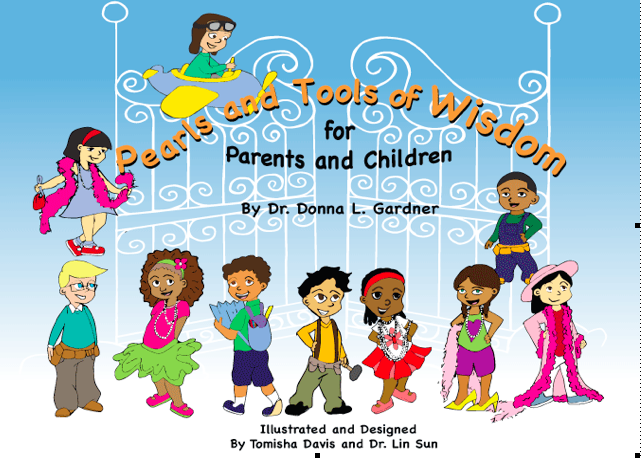 I’m excited that soon I will get to share Pearls and Tools of Wisdom for Parents and Children ©2015 with you!